Direct flights to Perth and cheaper homes are making a move to Western Australia increasingly attractive for emigrants from the UK. Two very different pieces of news this week will warm the hearts of any Brits planning an early escape from the British winter. 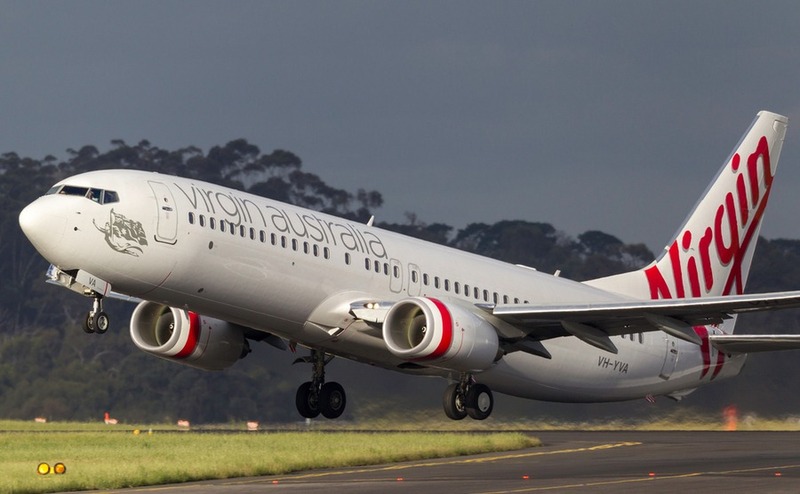 Virgin plans direct flights “as soon as possible”, while real estate analysts claim that property prices in parts of WA have dropped as much as 75%. Sir Richard Branson says that Virgin Australia are planning direct flights from London to Perth, WA, “as soon as possible”. No surprise, given that since it launched in March Quantas’s service has 92% of seats taken, and 94% in premium cabins. This was “definitely exceeding our expectations” according to a Qantas spokesperson. Virgin are likely to use Boeing 787-9s – the so-called Dreamliner. This is specially created to make long haul flying easier, with lower cabin pressure and clever lighting designs to counteract jetlag. To make the 17-hour flight even more bearable, the Dreamliner has fully-flat beds in first class. The windows are 65% bigger than most planes too – although it’s a brave flier who dares to look out of the window when most of the passengers are trying to sleep. In any case, on the Dreamliner the crew control the blinds. Bad news if you’d rather look at the southern tip of India from 35,000feet than an in-flight magazine. We appear to be at the start of a new dawn of non-stop flights Down Under. Qantas plans to start a Paris to Perth service in 2019. Even more exciting is London to Sydney, a 20-hour flight promised for 2022. The rise of “ultra-long” flights depends on the main aircraft manufacturers developing planes capable of making the journey. The search for the holy grail of flying – to make flying non-stop from anywhere on the planet to anywhere else commercially viable – has been dubbed Project Sunrise because passengers will see two sunrises on the way. Among the challenges are the need to carry enough fuel on take-off for a 20 hour flight. Also, to make such a long flight more bearable. Should they give up seats for a bar, lounge, gym etc, for example? Perth has traditionally been the top choice for British expats in Australia, for the simple reason that it’s the first place they arrived at. In the days when the voyage by sea took months, it’s hardly surprising that many got off at the first port they saw. And most stayed in Perth, as they do today. A new report found that 78% of passengers on Qantas’s London to Perth flight stay in Western Australia. Make sure exchange rate movements don’t add thousands to the cost of your house. Our partner,Smart Currency Exchange, the UK’s property-specialist currency business, has had over 1,000 5* reviews from our readers for their help protecting budgets from market movements. Which takes us to another reason to stay in WA. A report from Core Logic has found that property in some Western Australian towns has fallen in value by as much as 75% in the past decade. They highlighted three suburbs where prices fell from $317,500, $501,000 and $689,000, to $80,000, $147,500 and $252,000 respectively. 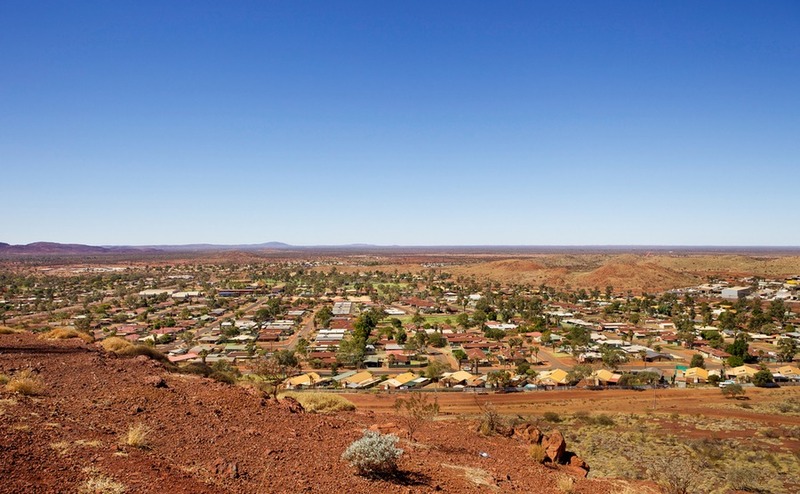 Before you rush to book a flight, these are remote towns far to the north of Perth, and badly affected by the decline of the mining industry. The falls may be less dramatic but they have also happened in the more popular expat areas around Perth. The latest data shows continued falls in the city, by just 0.6% in September. That adds up to a 2.1% drop so far in 2018, which Core Logic suggests will continue at a slower rate next year. Mind you, it depends whose data you trust. The Real Estate Institute of Western Australia claimed that prices over the summer were up by 1% compared to the spring and 2% compared to summer 2017. Getting there quickly and finding an affordable house is just the first part of the story. To find work, read about how to get an Australia visa here. You can also check out the list of occupations that the Western Australia migration department is issueing visas for. 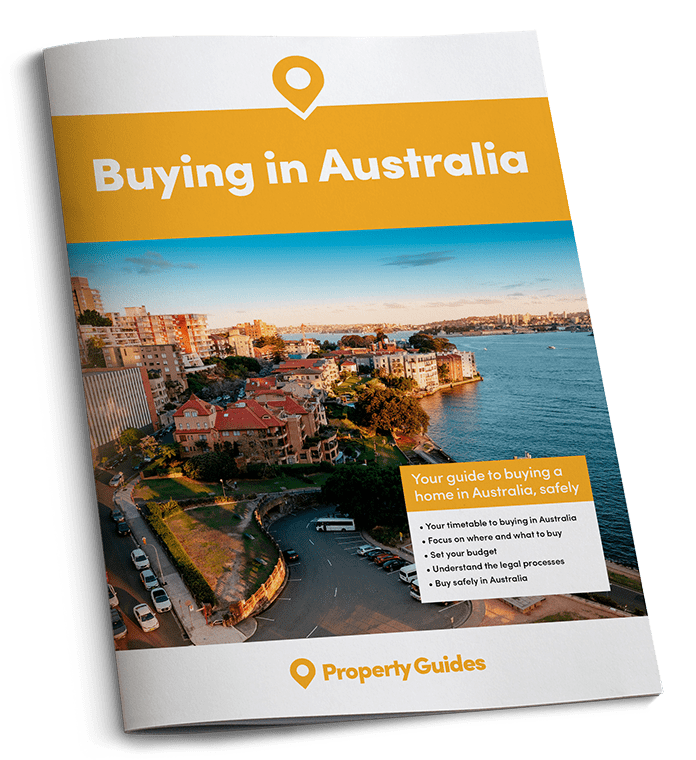 Get your free Australia Buying Guide to have everything that you need to know about buying Down Under in one place.